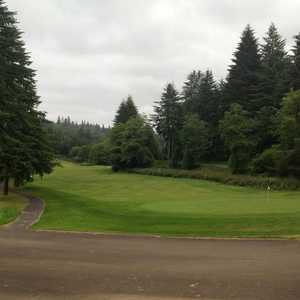 The 9-hole Olalla Valley Golf Course in Toledo, OR is a public golf course that opened in 1956. 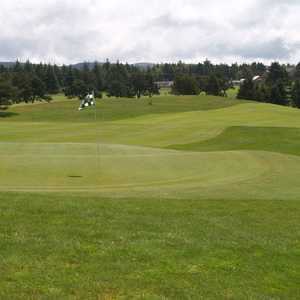 Designed by Vernon Warren, Olalla Valley Golf Course measures 3119 yards from the longest tees and has a slope rating of 134 and a 35.4 USGA rating. The course features 3 sets of tees for different skill levels. Beautiful, challenging course. 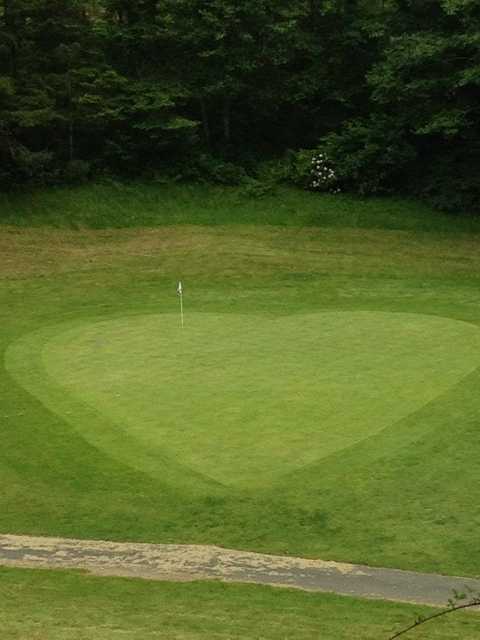 A "must play" for any golfer. Enjoyed this course plays a little more uphill than down. For the price you may consider a cart. Despite that I would recommend this course as a fun track with some quirky holes which play better the second time around. I really enjoyed playing this track. One of my requirements for enjoying a course is lots of trees and this course provides that in spades. nice, walkable course, the older I get, the more I appreciate the playing of just 9 holes, as opposed to those days in my youth when 36 was the goal. weather was perfect, unsure why, but hardly anyone else was there the day we played, which led to a lovely feeling of owning the course. Will be back next year, as one of our very first stops, on our annual Oregon vacation. 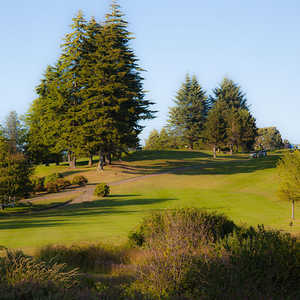 Wanted to play 18 holes along along with Waldport course where we had golf certificates.The website showed $7 per 9 holes riding. I WAS walking. My friend was riding. They then charged her $28 for $18 holes. I asked why? "When a cart leaves the barn it is always $28"? 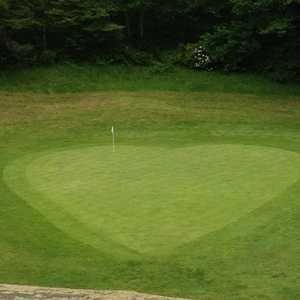 I mentioned that the site shows $7/per 9 holes. They said and I quote " we can't put all the info the web site"? HUH? Geez no wonder they're a pipsqueak 9 hole course site. One of the beautiful, enjoyable "secrets" of the Oregon coast. 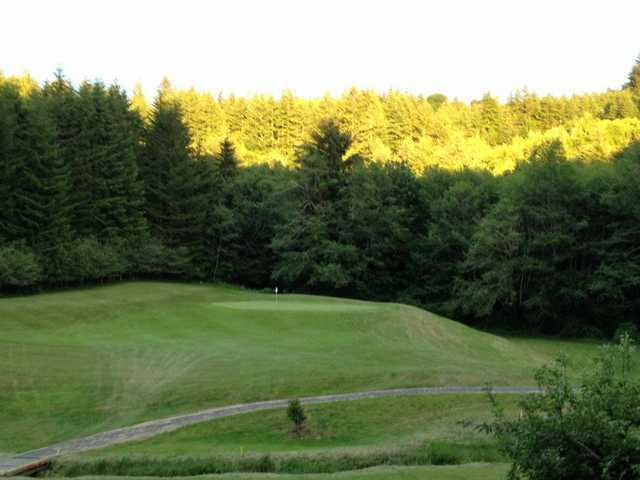 This is a must play coarse for any golfer who loves a challenge in magnificent surroundings. I love this course. Playing it is an adventure. It is very challenging with lots of opportunities to lose balls. 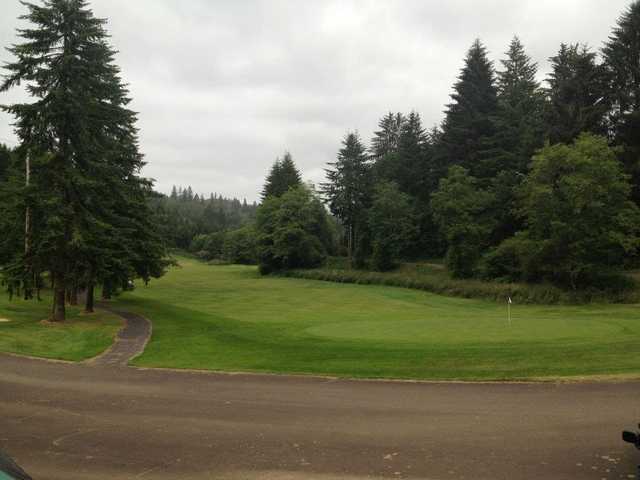 One of the best kept secrets of golf in Oregon. If I have a high score but haven't lost any balls, I'm still proud of myself! The course is very pretty and like Elkhorn Velley far from any traffic noise.